Fuel is expensive. If you put your van or pickup running expenses in order of total cost, we’re guessing fuel would be right at the top. But what can be done about it? Well, you could buy a newer model, and hope the claims about improved miles per gallon (mpg) turn out to be true – we’ve got lots of information about the top van choices for fuel economy if you do want to go down this route. Or, you could try changing your driving style. 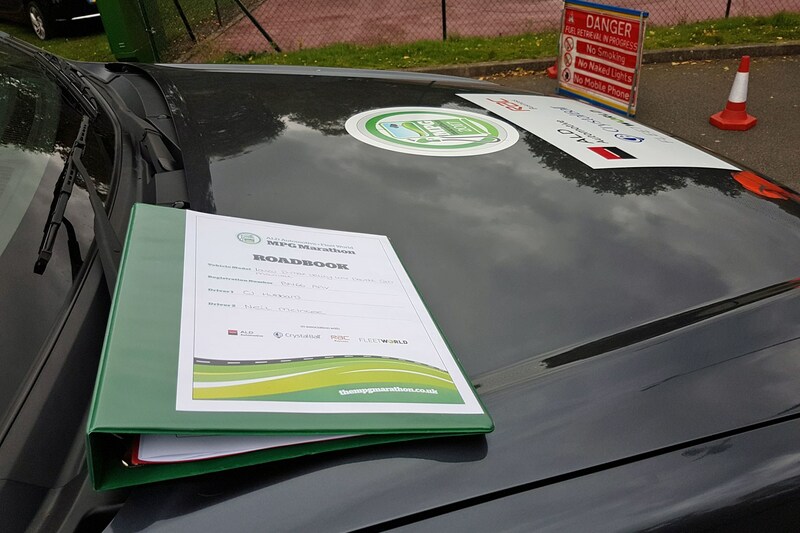 In this era of ever increasing concerns about vehicle emissions, we’re hearing time and time again from experts throughout the industry that driving style is the major contributing factor to vehicle fuel efficiency. But how true are these claims, really? And how practical is it to make significant changes? 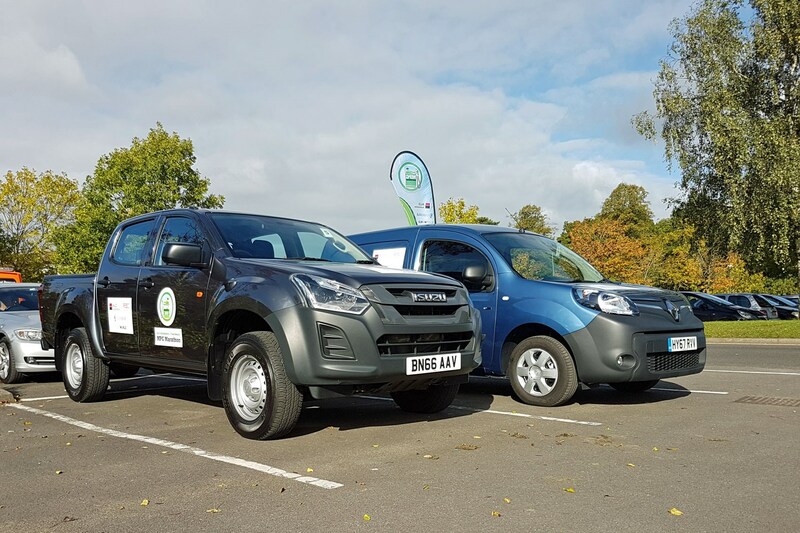 We’ve been driving an Isuzu D-Max pickup in the 2017 MPG Marathon in an effort to find out. 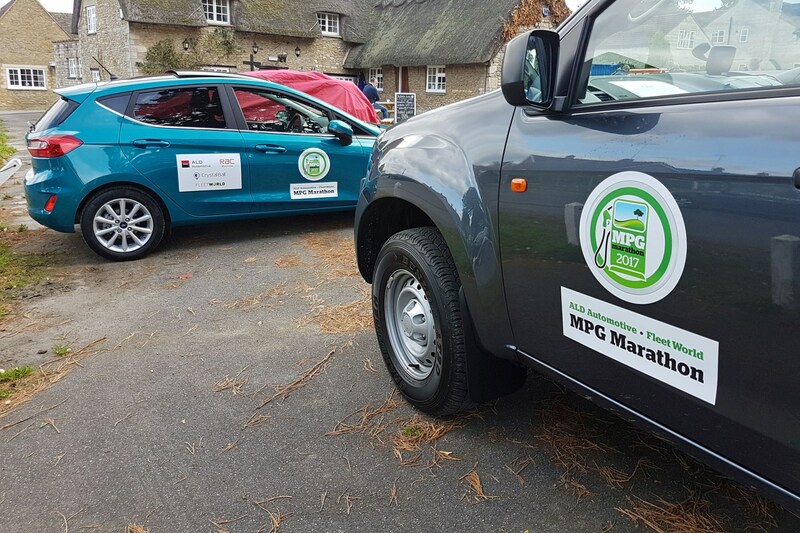 The MPG Marathon is an annual event arranged by Fleet World magazine. 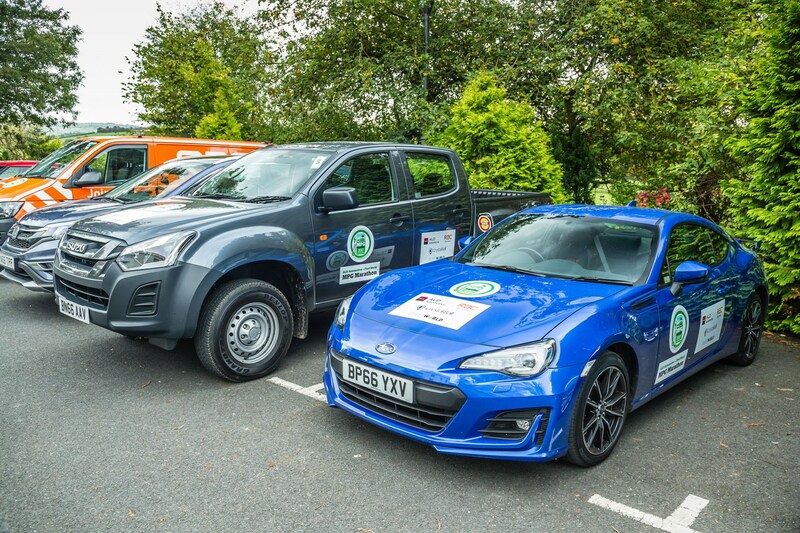 Taking place over two days, it tasks drivers with the challenge of achieving the best possible fuel economy from whatever they’re driving – while still making reasonable time between check points. So though there is no fixed route, you do receive penalties if you don’t get to the end of each day within the allotted time frame. This is important because though slower driving uses less fuel, if you started doing 30mph on the motorway you’d actually be dangerous. 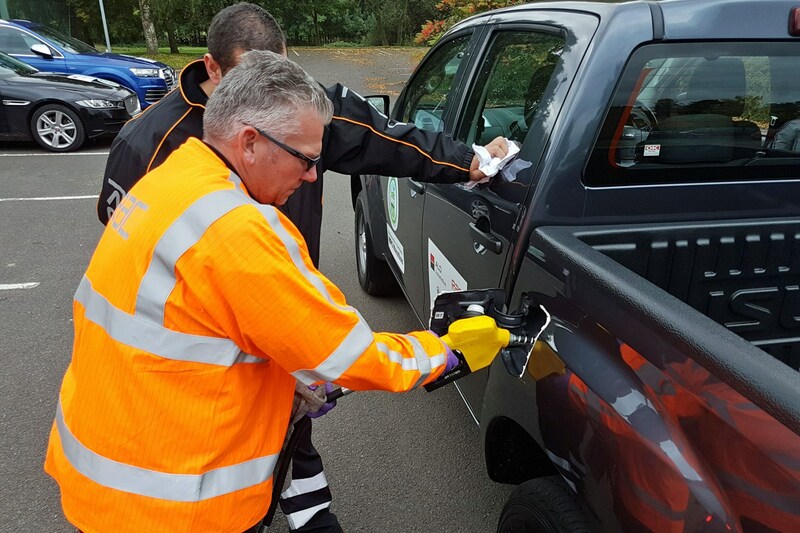 The whole thing is monitored by observers from the RAC, who fill the tanks precisely before and after the event, and aim to ensure the vehicles are straight from the factory, rather than specially modified for the event. Even the correct factory tyre pressures are enforced. For 2017, the Marathon was based just outside Birmingham – the first day’s driving taking us towards the east, the second towards the west. The total distance to every checkpoint location was set to work out around 350 miles, easily enough distance for two full days’ driving. Presumably you’ve done this sort of thing before? Not at all. While the MPG Marathon has been running for many years, this writer has never taken part before. And though I understand the principles of economical driving – basically: be gentle, look ahead and anticipate, don’t carry unnecessary stuff – I am far from being an eco-minded driver under normal circumstances. So how did you prepare? To be blunt, I really didn’t. It’s been a very busy period at work, so I rocked up at the hotel the night before and read a few quick guides to so-called hypermiling in the morning before we set off. That was literally it. Took me five minutes. You could do the same, no bother. This might sound disingenuous – why agree to take part if you’re not going to take it seriously, and so forth? – but I wanted to see what was realistically achievable for every day, ordinary folk, not set some kind of record. So while other teams taking part had spent the weekend before reccying all the locations, writing pace notes for the route in order to avoid potential traffic hotspots and even big hills, I wanted to see what was actually possibly if you just had to jump in and drive. An entry-level Isuzu D-Max Utility in the double cab bodystyle. This is interesting – honestly – for a number of reasons. 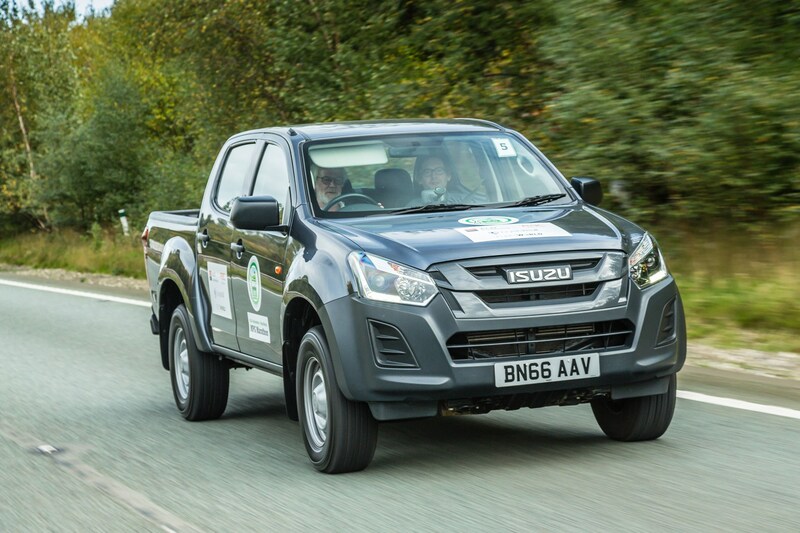 For starters, earlier in 2017, the D-Max’s old 2.5-litre twin-turbo engine was replaced by a downsized 1.9-litre single-turbo unit, with the specific aim of improving its fuel economy. You get a tiny bit more power with this engine – 164hp versus 163hp – but its 360Nm torque rating is 40Nm less than before, suggesting more effort will be needed to keep it rolling. However, the new motor delivers proper muscle from very few revs, so this was never a problem. Plus it has an anti-stall mechanism, allowing us to just trickle along in traffic at idle speed. Which was handy. Claimed fuel economy is 40.4mpg with the six-speed manual gearbox; this is a four-wheel drive model, but the system is switchable, and we left it in two-wheel drive at all times. 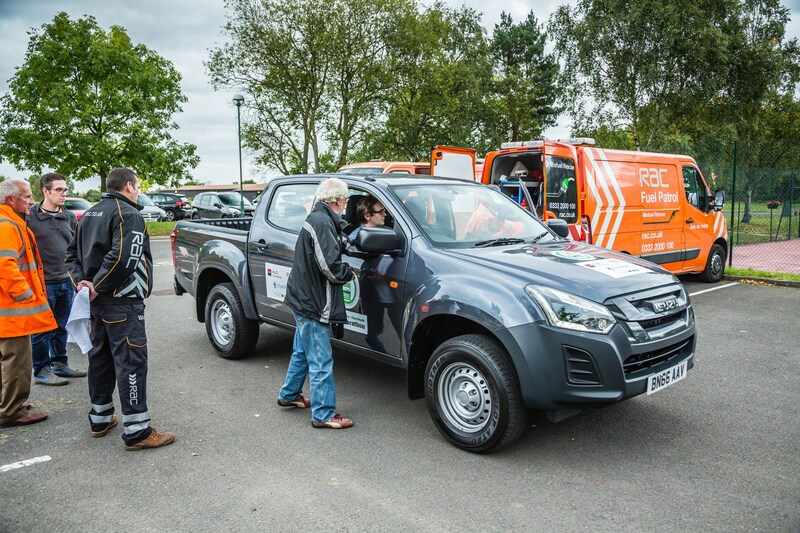 Being a Utility model, the D-Max was as light on fitted equipment as they come, helping keep its weight down. Still, fuel-sucking air-conditioning is standard here, while fuel-saving stop-start technology is not. Visual tweaks for the 2017 D-Max have also supposedly improved the aerodynamics – but this is still a pickup, so about as sleek as a concrete breeze block. And with no load cover, the load area essentially acts like a giant air brake, ensuring that our results would be all about the driving. The truck was delivered directly to the event, so I hadn’t been able to get used to driving ahead of time, either. But it was admittedly the one I'd had in on test back in May, so am fairly confident it was standard and unmodified, too. How do you get maximum mpg out of a pickup? The air-con stays off unless absolutely necessary (opening a window is generally more fuel efficient). 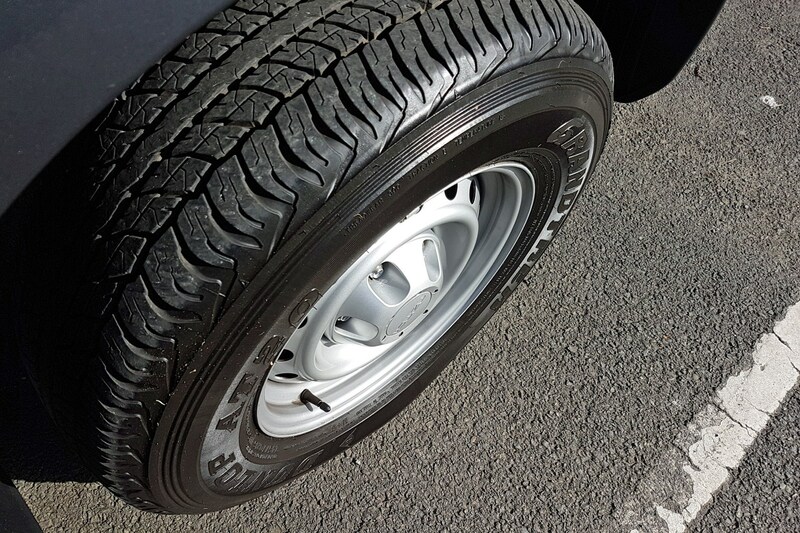 Also make sure your tyres are to the correct pressures (flat tyres are not efficient) and keep up-to-date with your servicing – a well-maintained truck will run better. 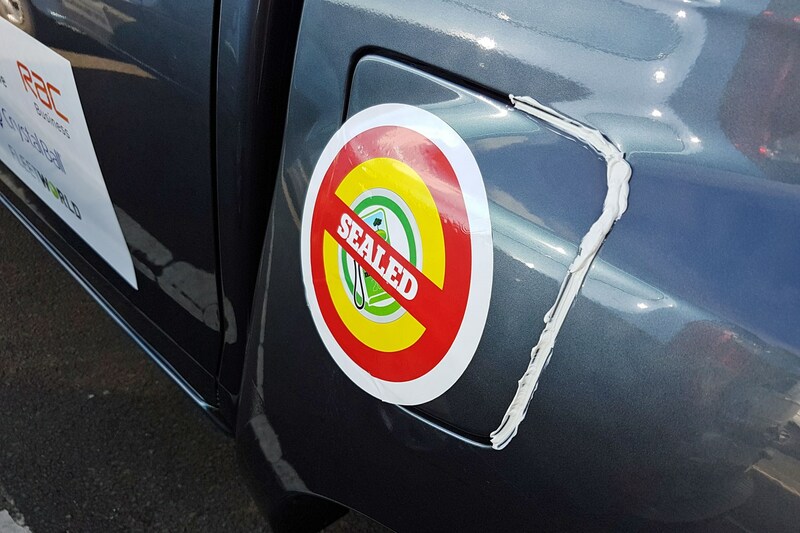 Beyond that, it's down to the driver, and just how far they're willing to go to save fuel. Fortunately, my driving partner and fellow journalist Neil McIntee was of a similarly real-world mindset to myself. As such, we simply set the first destination using the Eco routing option in his TomTom (other sat-navs are obviously available; Neil happens to have a TomTom) and drove to it. Carefully. I hesitate to use the phrase common sense, but that’s essentially the approach. As the nav did a decent job of finding traffic-free – and very short – routes, we simply concentrated on driving as gently as possible without becoming a pain in the backside to other road users. 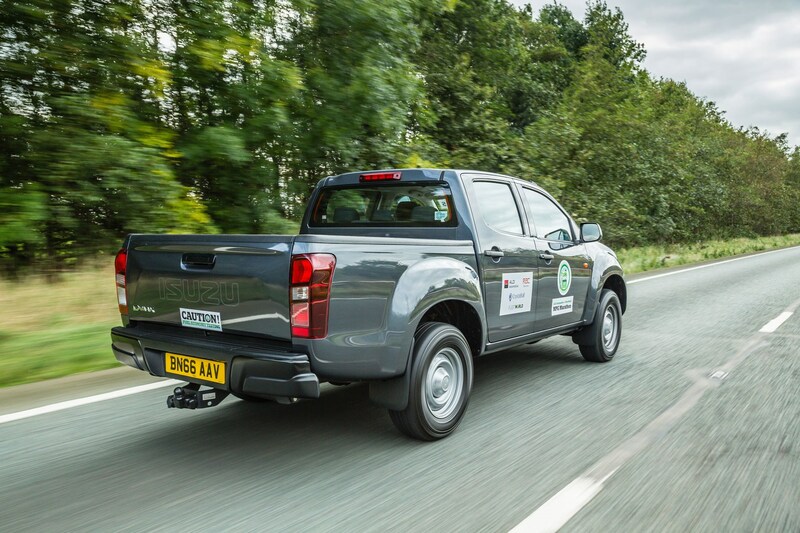 Making the most of the Isuzu’s torque was top of the agenda – pulling away from standstill in second gear instead of first, for example, treading only softly on the accelerator, and then changing up again as soon as possible without unduly labouring the engine. We quickly discovered around 1,200rpm was good for almost everywhere except the biggest hills – and despite the Eco setting on the sat-nav, we certainly encountered plenty of those on day two – and while we restrained from accelerating too hard, we didn’t need to dawdle either. 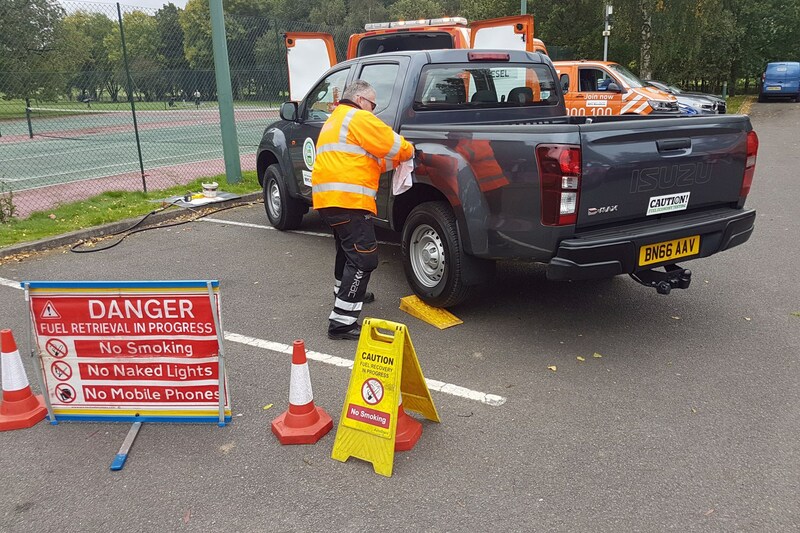 Our default maximum swiftly became 50mph where speed limits allowed – the speed many light commercial vehicles are restricted to on single carriageway national limit roads anyway. This is a little more nervy on bigger roads, where trucks are keen to make progress at the top of their 56mph speed limiters, so 60mph will sometimes be more pragmatic. We didn’t experience any issues, however. 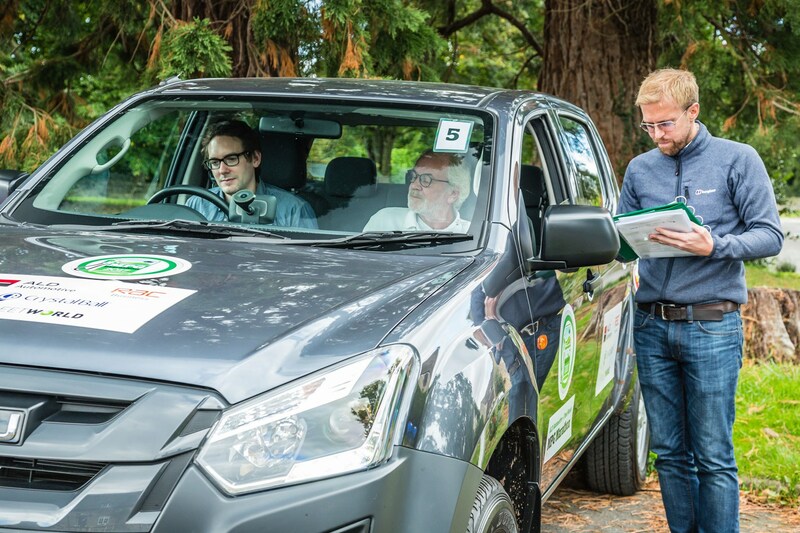 Carrying momentum through corners – sudden braking should be avoided as much as sudden acceleration, apparently – was made slightly trickier by the D-Max’s limited handling prowess, however, while its sheer weight made a mockery of engine braking going downhill. But by looking as far up the road as possible we were generally able to maintain smooth progress. Where we did hit traffic – and this did happen – we simply used the torque to trickle forward, and continued to watch ahead to try and time passage through traffic lights efficiently. When we did get caught on a red, I followed some hypermiling advice and switched the engine off – as you’ll be getting no miles per gallon when standing still. We didn’t obsess over this, but and as you probably know, plenty of modern vans and pickups have an automatic stop-start system anyway. What was the end result? Did the mpg improve? 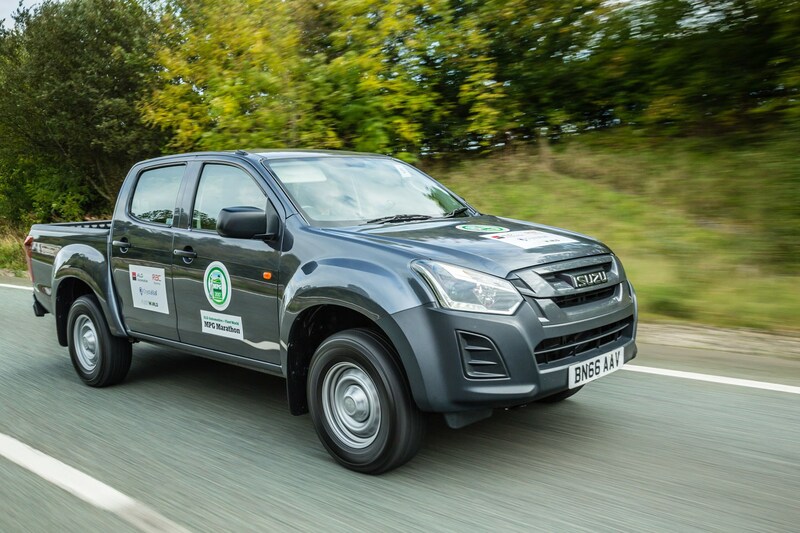 Remarkably – despite the traffic and the hills – we managed to achieve 51.22mpg in the D-Max. That’s without practice and with little strategy, just sensible driving. Compared to the official figure of 40.4mpg, that’s a stonking 26.78% improvement. And given that I’d typically expect to get more like mid-30s mpg at best in one of these during real-world testing, quite the eye-opening result. Practically speaking, with jobs to get to and other routine time pressures, you’d have to be patient – and efficient – indeed to manage that kind of increase on a regular basis. But, it’s also clear that by taking just a bit more care, you genuinely can influence fuel economy quite considerably. And lower fuel bills are something everyone can appreciate.